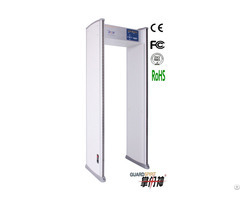 Business Description: Shenzhen Xinyuantong Electronics Co., Ltd. and Shenzhen GUARDSPIRIT Metal Detector R&D Center professionally develop, produce, sell, manage and service“GUARDSPIRIT” security products and its facilities. 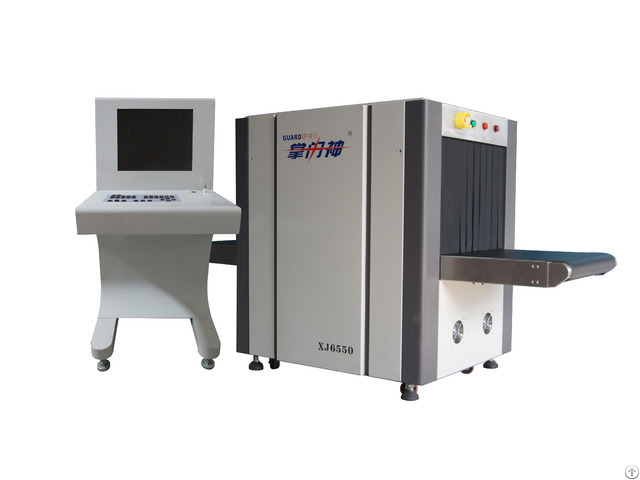 It is a high-end new technology enterprise. Shenzhen Xinyuantong Electronics Co., Ltd. was founded in July, 2000.The Registered brand “GUARDSPIRIT” has been well accepted in the market and the results have been tremendous. 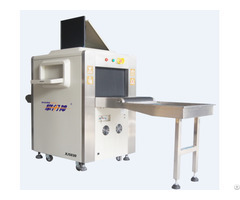 Due to the incessant efforts on research and development for 6 continuous years, we have been able to develop 21 different variants of metal detectors and 5 model x-ray baggage inspection machine. They are now on sale throughout the country, and the demand for exports has also gone up significantly year on year. 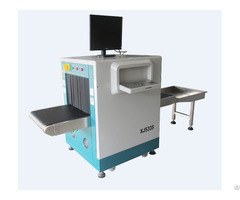 Shenzhen Xinyuantong Electronics Co., Ltd has achieved the status of the leader in Security Equipment in China, and is clearly established as the Number One in the Walk-through Metal Detector and X ray bagagge scanner segment.